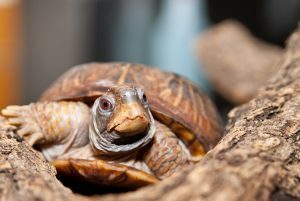 Discover the habits and adaptations of a native animal during a live animal observation with a River Legacy Naturalist. FREE. Space is limited. Please RSVP to 817.860.6752. 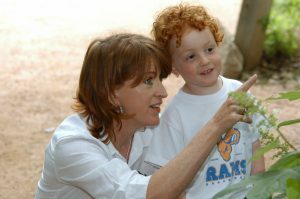 Animal Explorations are usually held the first Saturday of every month. Explore the nature trails surrounding the Science Center on a family-friendly guided Nature Walk. FREE. Space is limited. RSVP to 817.860.6752. Nature Walks are held the second Saturdays of every month. 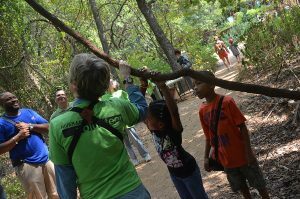 After School Clubs #1 meet the second Tuesday of every month from 4:15 to 6:15 pm to explore the plants, animals and habitats of a riparian forest in the middle of the Metroplex at River Legacy. Clubs include Nature Explorers for grades K-1st; Eco Detectives for grades 2nd-3rd; and Junior Naturalists for grades 4th-6th. Class Fee applies. Register online or call 817.860.6752, ext. 102 to sign up for the remaining semester! Home School Science Clubs #1 meet from 2 to 4 pm the second Wednesday of the month for hands-on interactive experiences using the collections, specimens and resources of River Legacy! Club 1 includes classes for ages 5 to 6; 7 to 8; and 9 to 11. Class fee applies. Register online or call 817.860.6752, ext. 102 to sign up for the remaining semester. 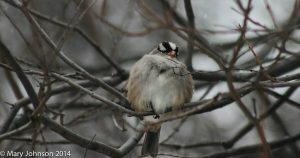 Become citizen scientists for a day as we count and celebrate birds during the global Great Backyard Bird Count hosted by Cornell Lab of Ornithology and The National Audubon Society. During this FREE festival, guests can participate in bird counts and a variety of games, crafts and activities all about celebrating birds and creating bird awareness. Home School Science Clubs #2 meet from 2 to 4 pm the third Wednesday of the month for hands-on interactive experiences using the collections, specimens and resources of River Legacy! Club 2 includes classes for ages 9 to 11 only at this time. Class fee applies. Register online or call 817.860.6752, ext. 102 to sign up for the remaining semester. Monthly Artini Hours are a fun way for adults to socialize, enjoy some drinks and create an upcycled art project. Artini Hours include project instruction, supplies, a specialty drink, wine and light appetizers. Cost is $20 per person. Ages 21 and up only; driver’s license required. Adult Workshop – Flood Safety & Preparedness! Adult workshops/classes are usually held the fourth Saturday of every month and explore a nature, environmental, or wildlife topic. Adult workshops are usually free, but space is limited. Please RSVP to 817.860.6752 to register. Monthly topics will be posted online and on our Social Media platforms. This month learn about basic Flood Safety & Preparedness with Melissa Walker, Environmental Education Specialist with the City of Arlington. She will discuss services provided by the Floodplain Administration Staff, Stormwater Pollution Prevention & how to report illegal dumping, all of which can affect local water quality and flood risk. FREE. RSVP to 817.860.6752.